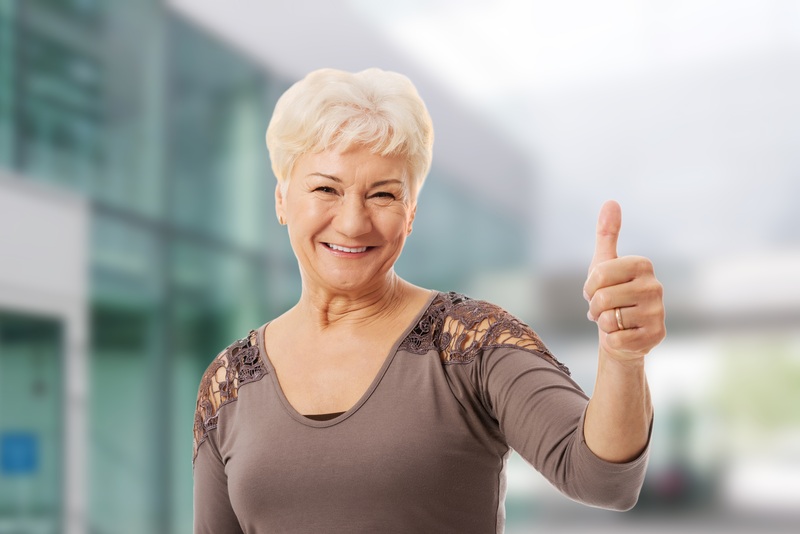 A Big Thumbs up To Parksures Customer service and why it’s so important to check your cover! This is all too familiar to us! People go from a conventional home and think that their standard bricks and mortar policy will cover their Park Home; It won’t!!! Unfortunately if you don’t organise your insurance with a specialist provider for Park Homes, the likelihood is that you will only find out that your Policy isn’t adequate when the worst happens and you need to make a claim…. Client: I want a quote for my Park Home, my policy is due for renewal early September but I’m worried that I haven’t got the right type of policy…. 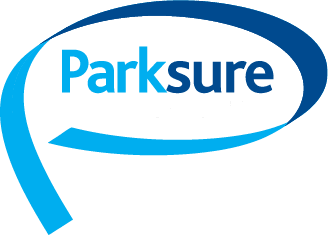 Parksure: Well, you need a specialist insurer to insure a Park Home as most ‘main stream’ insurers won’t cover a Park Home. Parksure: Sadly then, it appears that you don’t have the correct cover on your current Policy but that’s OK, let’s organise a quotation for you and if you’re happy with that, then we can get a policy issued straight away and then all you will need to do is to contact your existing insurer to say that you want to cancel your Policy as you’ve found alternative cover on the correct basis. Client: Thank you so much! You’ve been really helpful. I want to take the cover straight away as I’m really concerned that if the worst happened I wouldn’t have the right cover. Parksure Insurance – Covering you for Vermin Damage. When others don’t!.